In 1914, a man named Alfredo di Lelio who lived in Rome was trying to tempt the palate of his very pregnant wife. So he created a recipe called “Fettuccine Alfredo.” When he brought this delectible dish to the states, it quickly became a favorite with celebrities like Jimmy Stewart, Sophia Loren and even our own Al Roker. Russell Bellanca, owner of “Alfredo’s of Rome,” show’s “Today” how to make this nearly 100 year-old dish. Check out the recipe below. 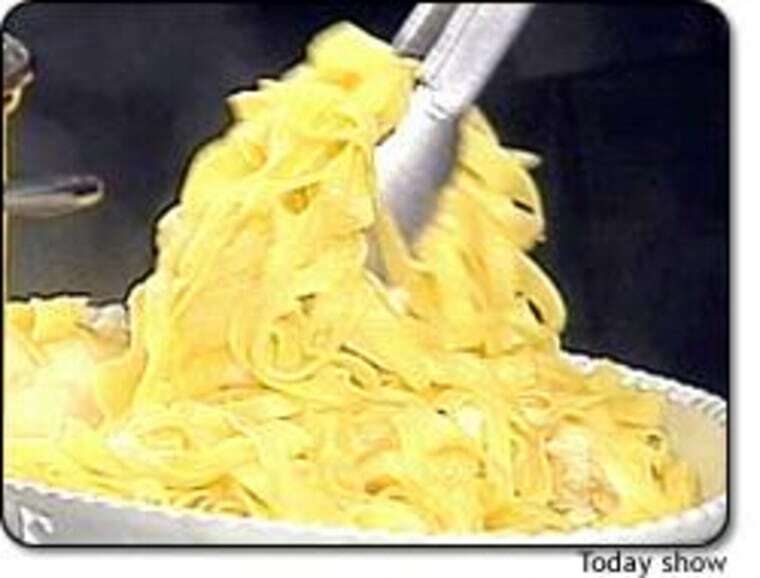 Recipe courtesy of Russell Bellanca, owner of “Alfredo’s of Rome”.